When it comes to the 2012 presidential election, a majority of Americans say that they are so bummed they voted for President Obama, that if they could do it all over again, they overwhelmingly would have voted for Mitt Romney..
That’s just one finding in a brutal CNN poll, released Sunday. 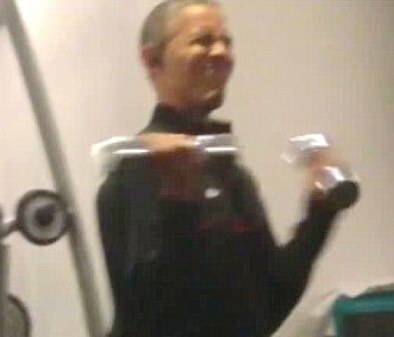 Leaked video of President Obama working out at a private gym. The prez is seen yawning and later grimacing after attempting to lift a nominal amount weight.. He was wearing a blue track suit and exercised for around half an hour. Last month’s Oscars ceremony took us all for a ride after portraying Ellen DeGeneres’ celebrity selfie as totally spontaneous, when in fact it was a well planned million-dollar Samsung promotion. The resulting tweet of the now iconic image became the most popular in history. 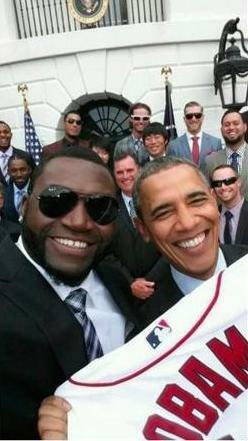 Now we are learning the truth about another so-called spontaneous selfie, this time depicting Red Sox star, David Ortiz, a.k.a., big papi and President Obama. As it turns out, the seemingly impromptu moment – was in reality another carefully crafted Samsung ruse.. 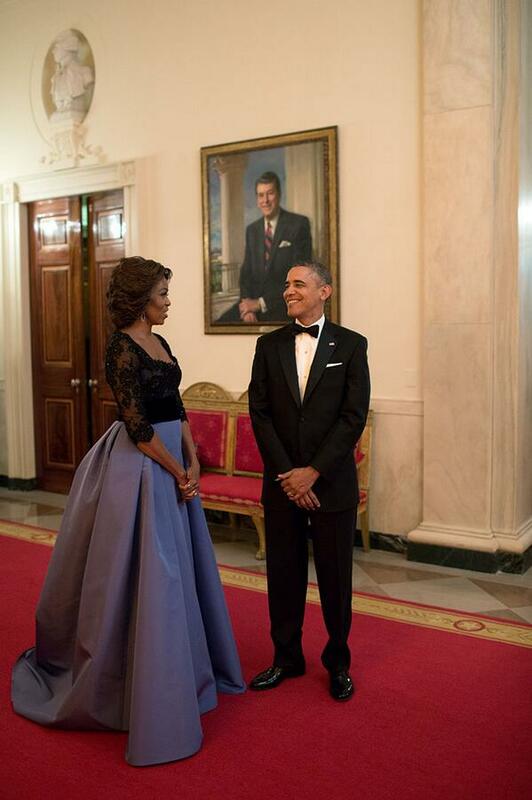 This time using the White House as their backdrop. 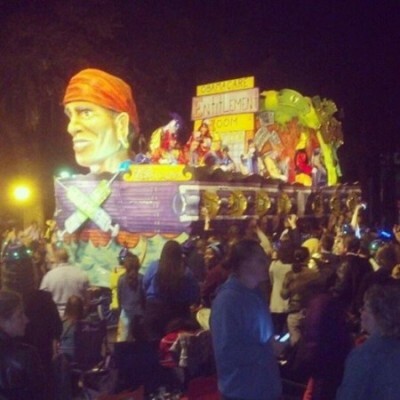 It’s Obama and his Affordable Care Act as depicted by a slew of New Orleans Mardi Gras floats! 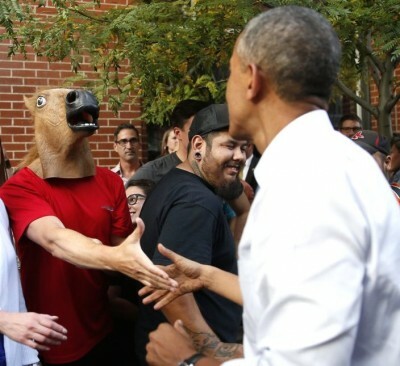 Now that’s a fat Tuesday to remember..
Ghost Of Ronald Reagan PHOTOBOMBS President OBAMA! The White House released this photo of the President and First lady, captioning the snap, “These two,” but what a huge number of folks on social media were paying homage to, was the third person in the photo.. Ronald Reagan. President Barack Obama is getting some time in front of the cameras before sitting down to watch the Super Bowl. He’s doing a live interview from the White House with Bill O’Reilly about two hours before kickoff, during the Fox pregame show. 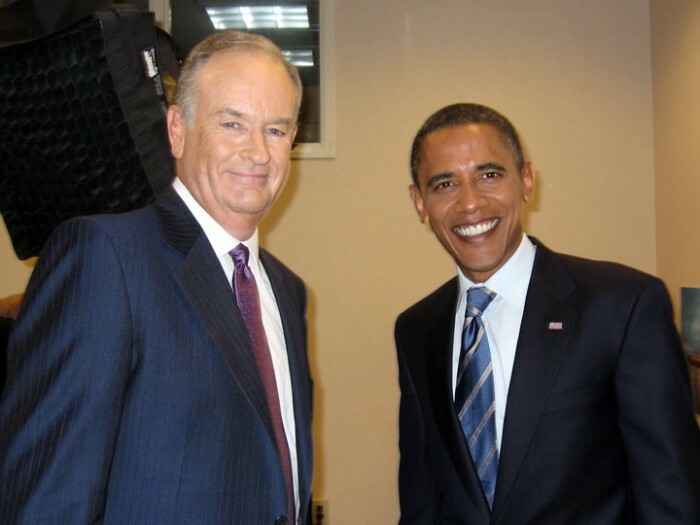 The interview comes less than a week after Obama’s State of the Union speech. 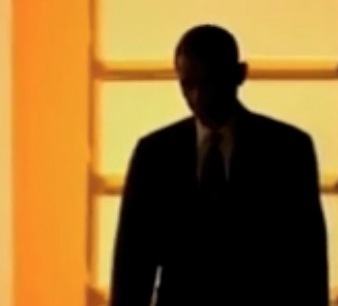 PRESIDENT OBAMA TO ORDER stripping of the NSA’s ability to store phone data from millions of Americans after a months-long review of controversial spying practices, a senior administration official tells Fox News. 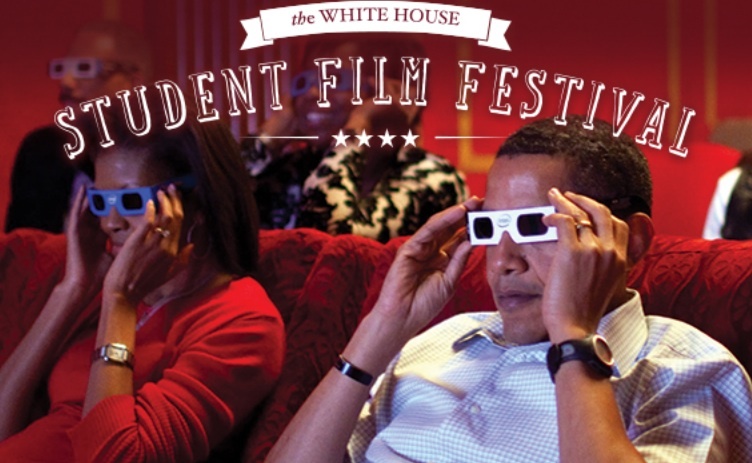 Are you a student filmmaker? Know someone who is? 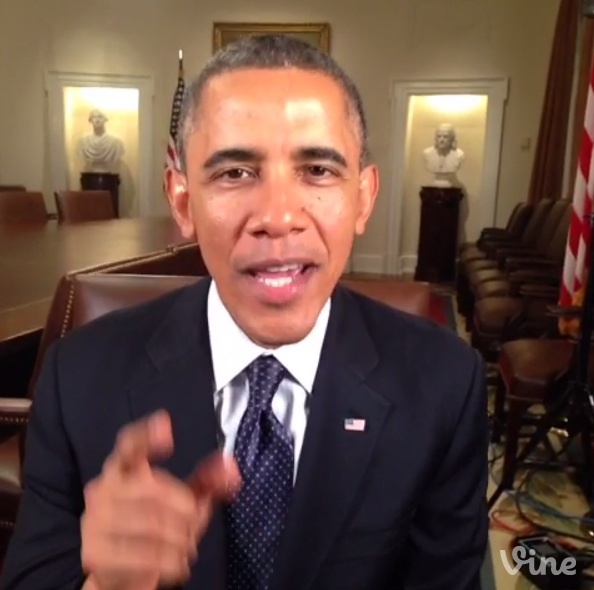 The President and the White House want your help! April Ryan, a White House Correspondent and Washington Bureau Chief for American Urban Radio Networks, Via Twitter, says that President Obama will enroll in ObamaCare today, Monday. This seems a bit farfetched but worth reporting, David Chase Taylor, a writer for Truther.org, is claiming Paul Walker was assassinated by one of Obama’s killer drones.